A talented and enthusiastic new cohort of Beach Ambassadors graduated last night. They now join volunteers trained in previous years to lead nature discovery activities on Plymouth’s beaches. 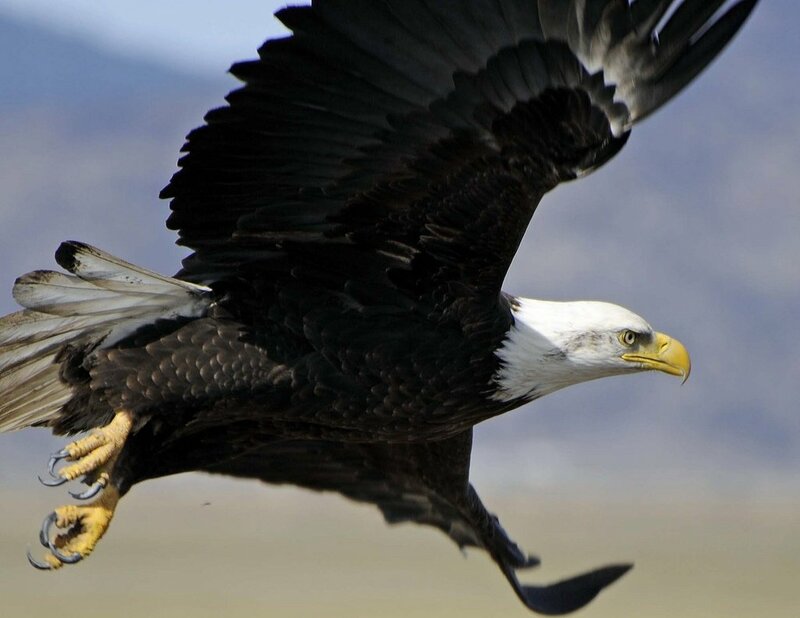 They will also run osprey viewing stations at Nelson Park and Long Beach, lead nature walks, rove the beaches answering questions about shells, birds and more and take beach-y nature to outdoor festivals in the area. 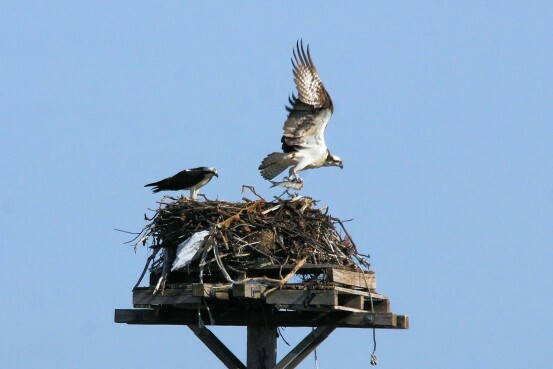 They start tomorrow at Nelson Park at the osprey viewing station where eggs are due to hatch in the next few days. Come watch the osprey through the spotting scope and learn more about these very welcome summer residents. 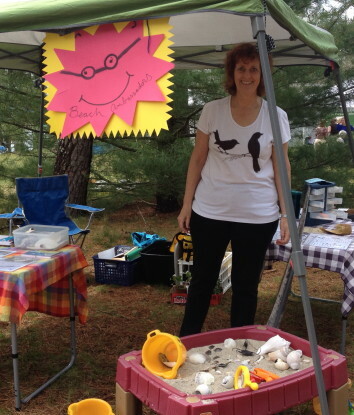 Brings your kids and grandkids to try games like Beach Bingo, Find-a-Nest and Wrack Attack. Explore Nature’s Treasure Chests and much more. The Beach Ambassadors will also be at PineFest on 5/30 in Myles Standish State Forest with games and crafts. Throughout the summer, Beach Ambassadors will volunteer, sharing their love of nature with Plymouth residents and visitors. To find out what they are doing, when and where, check our calendar of events often.